This article is a review of FIST OF LEGEND. For non-fans of fisticuff cinema, perhaps the generic title has already put you off watching? 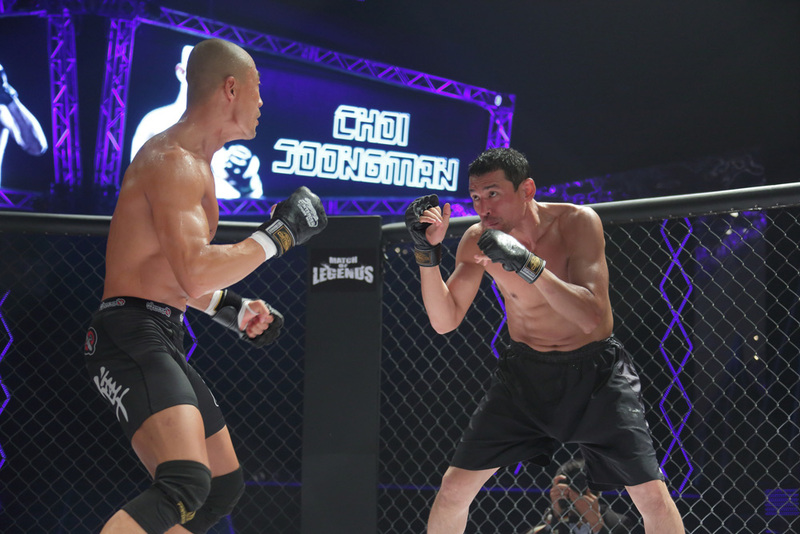 Then there’s the main storyline of cage fighting. 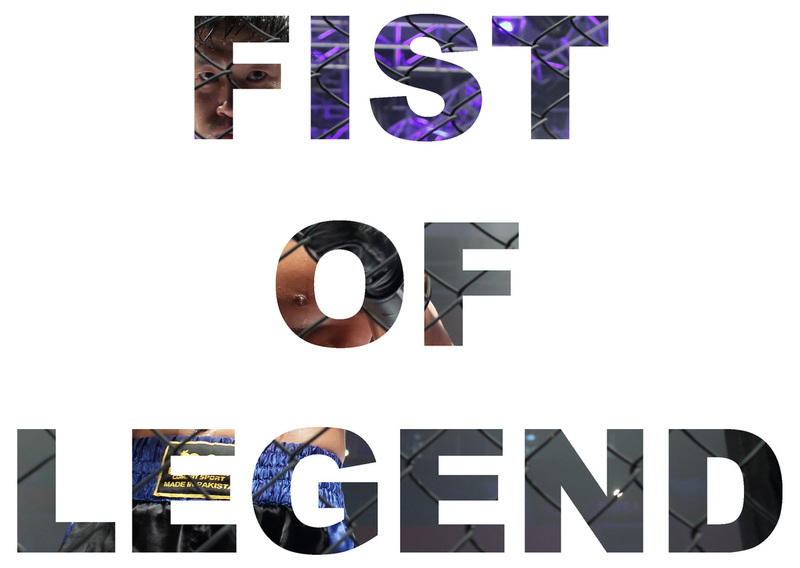 But hold on a minute, FIST OF LEGEND is not what you think it is. Action aficionados needn’t feel let down either. Just give it a chance. “Legendary Fighter” is a weekly television show that is part talent finder, part fight club, all humiliation. Run by Gyoo-min, practically the sole woman in a sea of testosterone, but having more steel than anyone. Ratings, ratings, ratings is the mantra her boss chants. In order to justify her high salary, she has fashioned bouts the like of which you’d never predict. The show’s contestants are middle-aged men well past their prime. The additional selling point: Having the former prowess of once being high school badasses. They must first survive a round with a professional mixed martial artist (hence the festival of pain and shame unleashed on the gone-to-seed). If any make it past, they fight each other. The weekly prize is $20,000 – a sum small enough to rightly give off the whiff of exploitation. So first off FIST OF LEGEND looks at middle age angst, then media exploitation. What does it mean to be a man? How to retain dignity in our 40s? 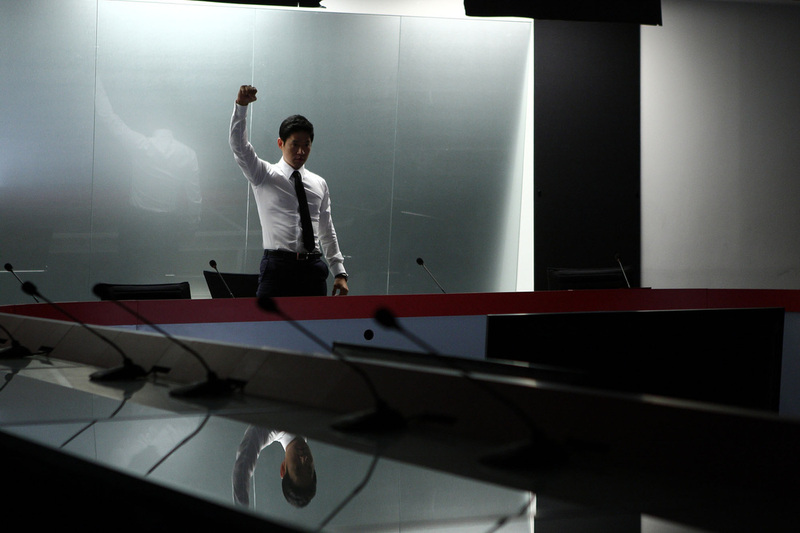 These are the primary questions director Kang Woo Suk and writer Jang Min-seok are asking. The first fighters include a chicken shop owner and a man who once took on a crime organisation in his youth. The television melee is intercut with flashbacks to the famous local brawls that drew them to the eye of the show-makers. The combat is exhilarating and voluminous – there are six different fights even before the opening title credit! By the closing credits one had lost count at the number of scraps. Surely a first for action cinema? - Im Deok-gyoo (Hwang Jeong-min – NEW WORLD), a talented amateur boxer robbed of a place at the Seoul Olympics because of corruption. 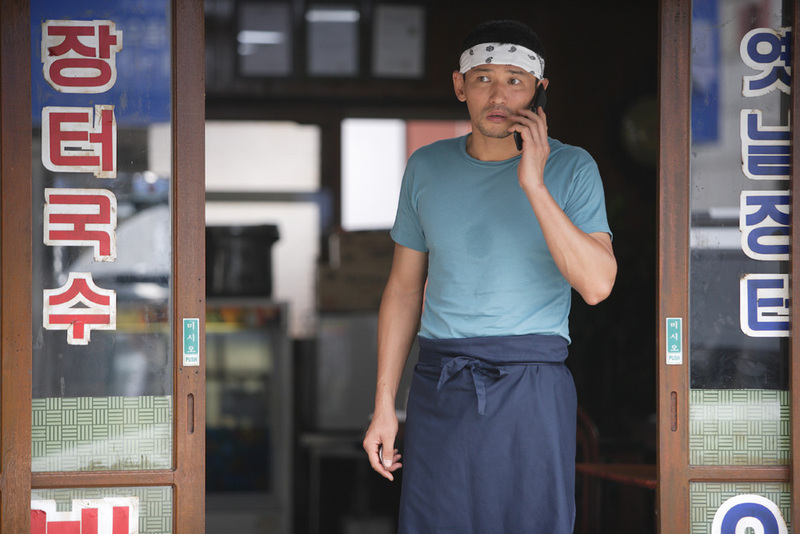 Now a widower (with a hilarious mother-in-law) and struggling to keep his noodle restaurant afloat, the more we find out about him, the more interesting he becomes. Also, his estranged daughter is being bullied. - Lee Sang-hoon (Yoo Joon-sang – NOBODY’S DAUGHTER HAEWOON) was the school hard-lad and now lackey to exploitative C.E.O. Son Jin-ho (Jeong Woong-in), who was also supposedly their friend, but his rotten soul runs deep. A dig at corporate structure is fed into the look at haves and have nots. - Sin Jae-seok (Yoon Je-moon – BOOMERANG FAMILY) spent time in prison and became a gangster. The characterisation and plot may come across as dour, making sly commentary on society while veiled as an action flick, FIST OF LEGEND though has a strong sense of humour. Amidst the pathos and battered bodies, there are so many laugh-out-loud moments. Friendship, aging, parenthood, honour fused to a most excellent example of directing, scripting and acting. Enjoy.